Have you ever wanted to have a tropical getaway with a Bravolebrity? How about a weekend in Puerto Vallarta, Mexico with the OG-est of the BravOGs? That's right, you can relax at a beachfront resort with none other than Vicki Gunvalson, original cast member of the original Real Housewives show! Oh, and you get a free hat! 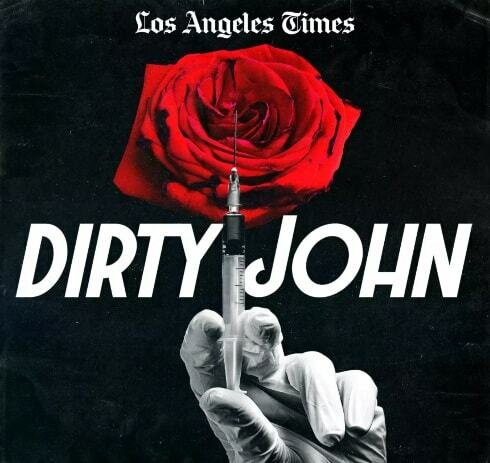 After what seems like forever, Bravo has finally released the full-length trailer for the Dirty John miniseries. Check it out HERE! 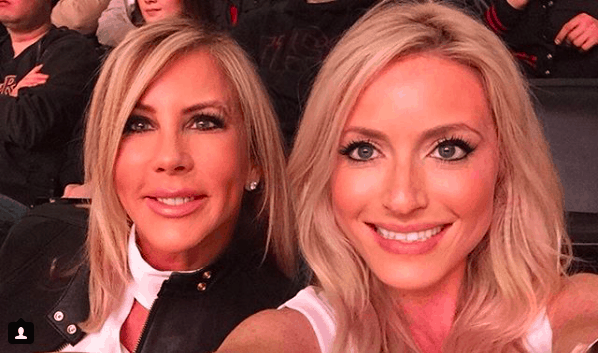 RHOC OG Vicki Gunvalson feels a bit lonely without her daughter Briana Culberson and her family living in the same state, but son Michael Wolfsmith isn’t far away at all! In fact, Vicki gets to spend all day working with Michael at her Coto Insurance firm. During a recent episode we see Vicki hounding Michael to spend more time with her, and she even invites herself on a European vacation he’s planning with his girlfriend. 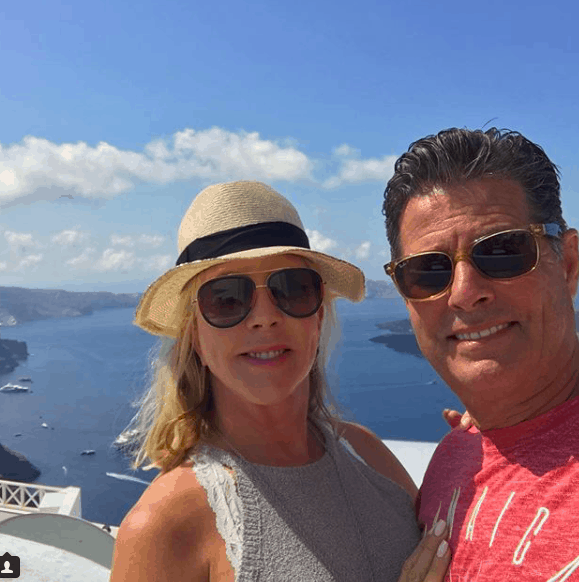 Just a few weeks ago Vicki, her boyfriend Steve Lodge, Michael and his girlfriend Danielle (Dani) Golden did take a luxurious trip to Greece together, but it’s unclear if this is the trip mentioned in the show. 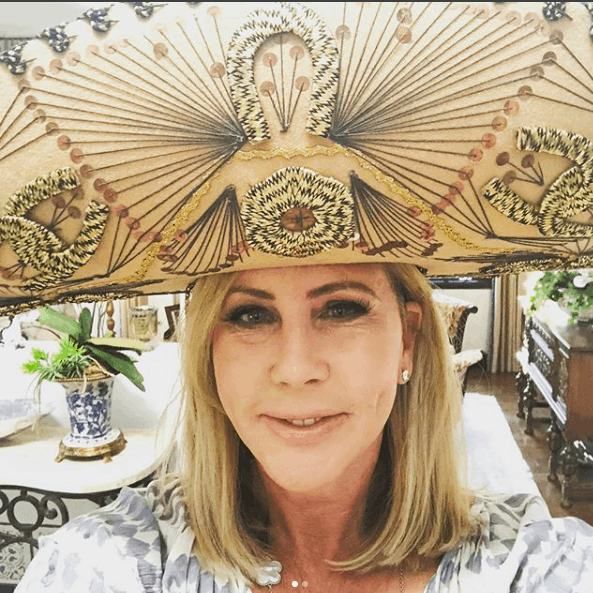 We’ve seen Real Housewives of Orange County star Vicki Gunvalson “Whoop it up” in Mexico many times over the years, most recently with Tamra Judge and Shannon Beador. The girls had so many tequila shots that Tamra broke her foot while trying to get into a hot tub naked. Now the rest of us have the chance to risk alcohol poisoning or broken bones around one of the true OG Real Housewives in an all-inclusive vacation with Vicki herself. 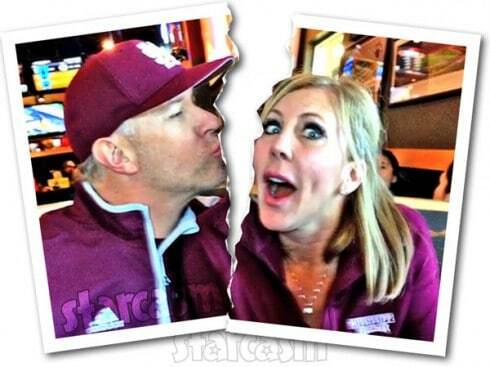 Like many women in the Real Housewives franchise, Vicki Gunvalson has had quite a journey with “touch ups” to her visage. Fillers were all the rage for a while, but 56-yar-old Vicki has now gone down a different beauty path in 2018. She recently had 10 pockets of filler removed from her face and went under the knife for a facelift.